Curious about our sponsorship opportunities? Interested in tabling in our Town Square? Thinking about hosting an event? Click here to get in touch! Communications Workers of America (CWA), a labor union representing over 700,000 men and women in both private and public sectors, is a leading voice for democracy and economic justice. CWA members work in telecommunications, broadcasting, cable TV, journalism, publishing, manufacturing, airlines, customer service, government service, health care, education and other fields. Learn more at cwa-union.org or follow us on Twitter @CWAUnion or Facebook at facebook.com/cwaunion. Since our founding in 2011, DSPolitical‘s combined the best data and widest range of digital inventory to serve billions of ad impressions for our clients. Our staff of campaign veterans and technologists will work with you to create a digital media plan to match and find your audience online. EMILY’s List, the nation’s largest resource for women in politics, has raised over $600 million to elect pro-choice Democratic women candidates. With a grassroots community of over five million members, EMILY’s List helps Democratic women win competitive campaigns – across the country and up and down the ballot – by recruiting and training candidates, supporting strong campaigns, researching the issues that impact women and families, and turning out women voters to the polls. Since our founding in 1985, we have helped elect 150 women to the House, 26 to the Senate, 16 governors, and nearly 1,100 women to state and local office. Since the 2016 election, more than 40,000 women have reached out to EMILY’s List about running for office laying the groundwork for the next decade of candidates for local, state and national offices. Action Network is a mission-driven nonprofit creating digital organizing tools with one simple goal: to build progressive power. Action Network partners like AFL-CIO, Standing Rock Sioux, and Women’s March use our intuitive tools to create powerful actions to scale their impact—and you can too. Create your free account at ActionNetwork.org. The AFL-CIO is the national federation of 56 unions or working people. We believe America should work for the people, not just the wealthy and well-connected. Working people deserve to make more than a decent living; we deserve a decent life. The California School Employees Association (CSEA) is the largest classified school employees union in the nation, representing 240,000 staff throughout California. CSEA members perform a wide range of essential work in our public schools & colleges. We have a personal investment in our schools, because we have a personal commitment to our children and communities. Concerted Action is a one-stop consulting firm specializing in advocacy, organizing and the digital tools that power grassroots movements. We help non-profits and unions recruit supporters, build engaged and motivated communities and generate action. We’re strategic, experienced, versatile and committed to your cause. Crowdpac is a political crowdfunding site with the mission of helping emerging political leaders reach their first dollars as fast as possible. We’re a certified B-Corporation, and the only platform where candidates can test the waters of a run for office. People living in our nation’s capital pay full federal taxes, fight and die in wars and serve on juries; yet are still denied voting representation in the U.S. Congress. DC Vote envisions a more fair America where residents of DC are equal citizens. Where we gain the equal freedom to control our budget, pass our own laws without Congressional interference and have full equality in the U.S House and Senate. This will be guaranteed only through DC Statehood. Full equality is a civil right that the 700,000 residents of DC deserve. Democracy for America (DFA) is a member-driven, people-powered progressive PAC with a one million strong community taking on income inequality, money in politics, and structural racism. Since the organization’s founding in 2004, DFA members have contributed over $63 million and made more than 25 million calls to elect over 1,000 progressive candidates up-and-down the ballot, all across the country. End Citizens United (ECU) is dedicated to getting big money out of politics, electing champions of reform, and fixing the rigged system in Washington so it works for all Americans. 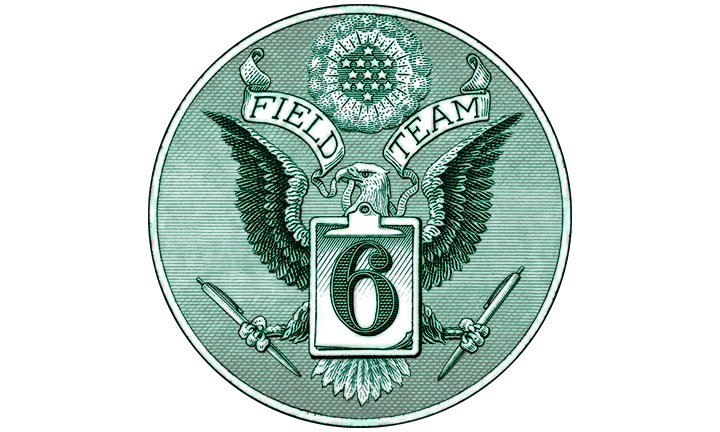 Field Team 6 is a national volunteer army with a simple mission: Register Democrats. Save the world. By targeting places that need Democrats most, we aim to take the White House, flip the Senate, and expand our House majority. The Battle of 2020 is for all the marbles. Let’s win it. 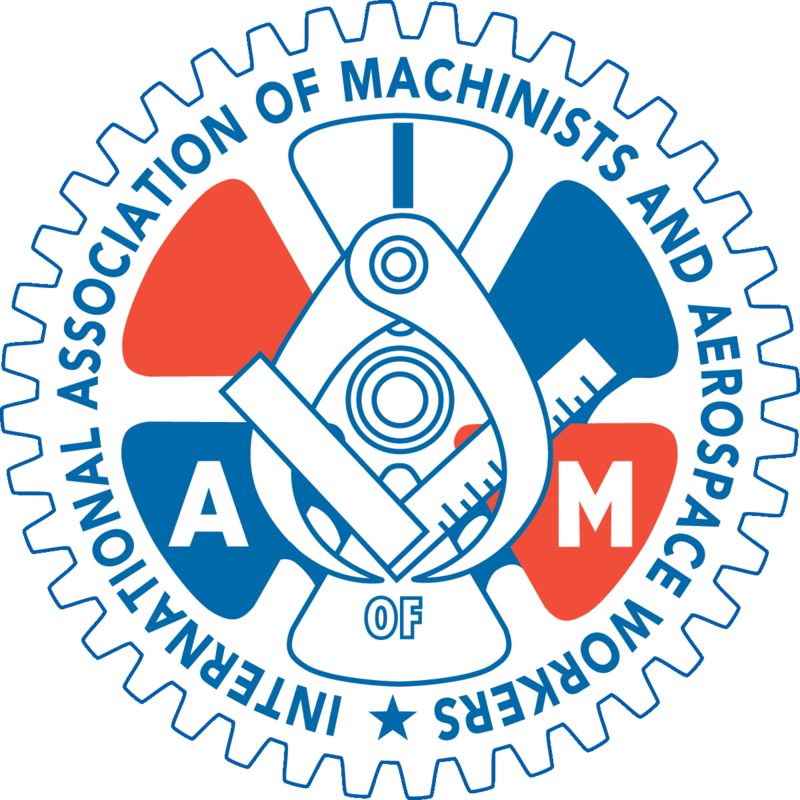 With nearly 600,000 active and retired members, the Machinists Union, or the International Association of Machinists & Aerospace Workers (IAM), is one of the largest and most diverse labor unions in North America. From Boeing and Lockheed-Martin to United Airlines and Harley-Davidson, you will find IAM members from all walks of life, demanding respect and dignity in the workplace. Together, we have been able to bargain for increased job security, higher wages and improved benefits. The Informed Meetings Exchange (INMEX) provides complimentary meeting planning services. Unlike traditional third-party meeting planners, we provide socially responsible sites for your meeting that respects their workers, communities and the environment. Founded with support by UNITE HERE, the hotel workers’ union, INMEX ensures union hotels that are free of labor disputes. The International Brotherhood of Teamsters is North America’s strongest and most diverse labor union. Founded in 1903, the Teamsters are known as the champion of freight drivers and warehouse workers but have organized workers in virtually every occupation imaginable, both professional and nonprofessional, private sector and public sector. Our 1.4 million members are airline pilots, brewers, police officers, public defenders, railway workers, secretaries and zookeepers. They also work in construction, food processing and healthcare. 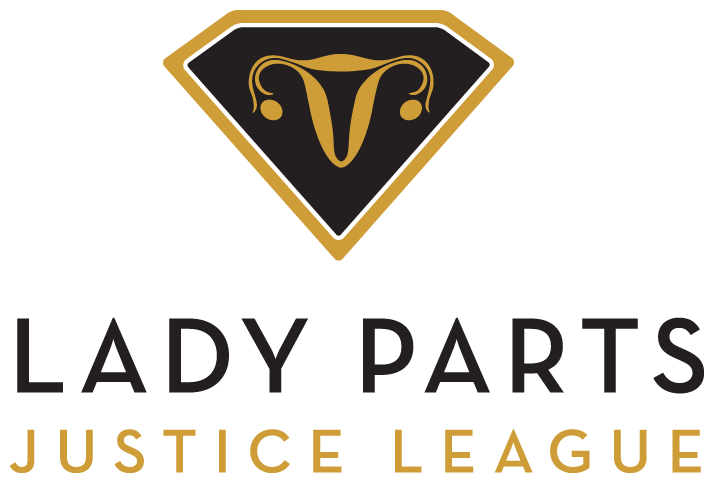 Lady Parts Justice League is a 501 (c3) whose mission is to infuse humor into reproductive rights spaces while also dropping knowledge and activism into pop culture and our social lives. Our goal is to inspire folks who have not been active in the feminist and reproductive rights movements to get up and get active. LPJL’s rapid response production team is made up of comedians, writers, and activists. Equally as important to the mission of LPJL, is to raise awareness about and support independent abortion providers who bear the brunt of anti-abortion legislation and harassment. Understanding that reproductive rights issues vary by race, class, and gender identity, Lady Parts Justice League is committed to diversity by creating content that fosters a multicultural, inclusive experience within the reproductive rights movement. LGBT Netroots Connect sponsors programs throughout the year, including a Netroots Nation pre-conference for LGBT leaders, journalists, activists and organizations, and allies. Our events also include training, support and education geared toward expanding participation in the LGBT movement, strategic meetings with online change agents and organizations, and networking. Our work includes programming around social media, LGBTQ history and equality, and the building of partnerships between online and off line organizations. Visit us at lgbtnetrootsconnect.org. Living Liberally is a national network of progressive social gatherings—with hundreds of Drinking Liberally happy hours providing welcoming, informal homes for liberals to meet, connect, vent, cheer, and organize in small towns, big cities, conservative and liberal areas alike. In addition to Drinking Liberally, we convene Laughing Liberally comedy shows, Screening Liberally film events, Reading Liberally book clubs, Eating Liberally meals and more. And as the Democratic primary heats up and we head toward election year, Drinking Liberally chapters will be hosting debate watch parties and primary night gatherings everywhere—and may be your political home in the busy year ahead! Megaphone Strategies is a social justice media strategy firm, run for purpose, not profit. We use PR as a tool to diversify progressive movements—lifting up diverse progressive leadership in the media—and to provide services based on ability to change the world, not to pay. NGP VAN is the leading technology provider to Democratic and progressive campaigns and organizations, offering clients an integrated platform of the best fundraising, compliance, organizing, digital, and social networking products. EveryAction is a nonprofit CRM provider that offers industry-leading fundraising, digital, and advocacy tools on a unified platform for organizations like Greenpeace, Audubon, the Union of Concerned Scientists, and more! New Deal Strategies is a political consulting firm for the left, founded to help progressives communicate better. Led by Rebecca Kirszner Katz, New Deal is devoted to advancing the progressive agenda by helping candidates and causes with services including messaging, strategy, speechwriting, and media training. 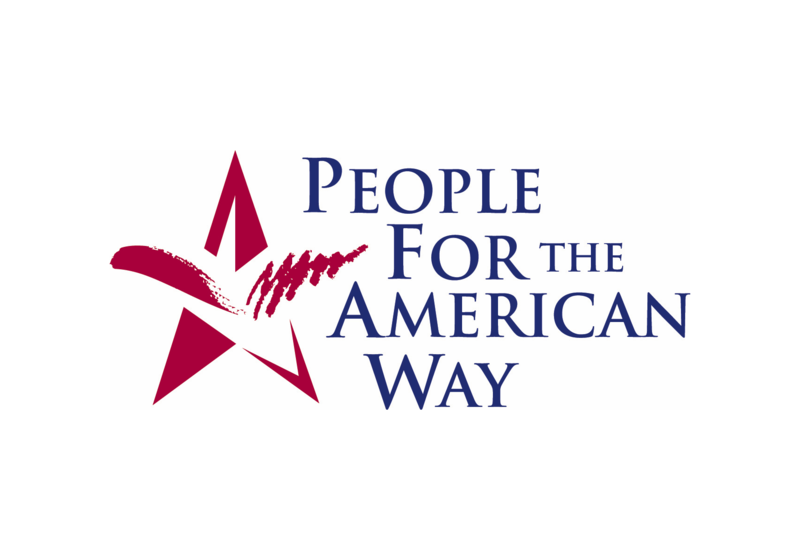 People For the American Way is a progressive advocacy organization founded to fight right-wing extremism and defend constitutional values under attack, including free expression, religious liberty, equal justice under the law, and the right to meaningfully participate in our democracy. Voqal is a national collaboration of EBS (Educational Broadband Service) licensees that works to advance social equity by creating an educated and engaged public. Voqal makes grants and impact investments, expands internet access and digital equity, offers fellowships and advocates to protect the public airwaves. We support nonprofits and individuals that are working to empower the politically, economically and socially disenfranchised. Together we believe we can build a more engaged public to effect progressive social change and disrupt the status quo. DemList is a free national daily political column, calendar, and resource site for Democratic activists, leaders, progressives, party committees, media, donors and allies. The people you want to reach, influence, inform and engage—at the national, state and local levels. DemList is a unique, central resource that connects people to the who, what and where of Democratic events, issues and activism. Join the growing list of self-subscribed followers from every state, the territories and Democrats Abroad today! The American Prospect is devoted to promoting informed discussion on public policy from a progressive perspective. Through narrative interpretation of complex issues, we propagate the ideas and analyses necessary to attain A More Perfect Union. We don’t just make magazines, we make a difference. RootsAction is an online initiative dedicated to galvanizing people who are committed to economic fairness, equal rights for all, civil liberties, environmental protection—and defunding endless wars. ThinkProgress is a news site producing rigorous reporting and analysis from a progressive perspective. Founded in 2005, ThinkProgress is an editorially independent project of the Center for American Progress Action Fund. TP has evolved from a small blog to a full newsroom covering the intersections of politics, policy, culture, and social justice.